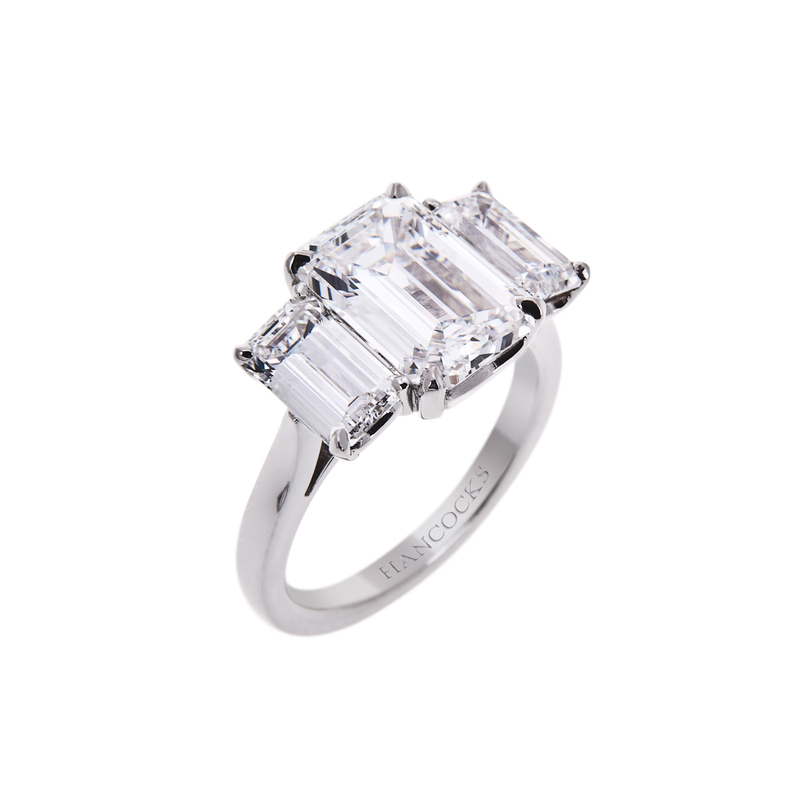 Should you upgrade your engagement ring? Cast your mind back to that magical moment when your fiancé bent down on one knee and dazzled you with the most beautiful ring you’d ever seen. In that moment, you believed that ring was absolutely perfect, signifying your undying love for one another. But after many years, does your engagement ring still give you those same butterflies? Or would you be tempted to upgrade it for a new one? Your love may be eternal but your jewellery preferences can change. You shouldn’t feel guilty about wanting to upgrade your ring, as many people opt for an upgrade after a certain length of time. 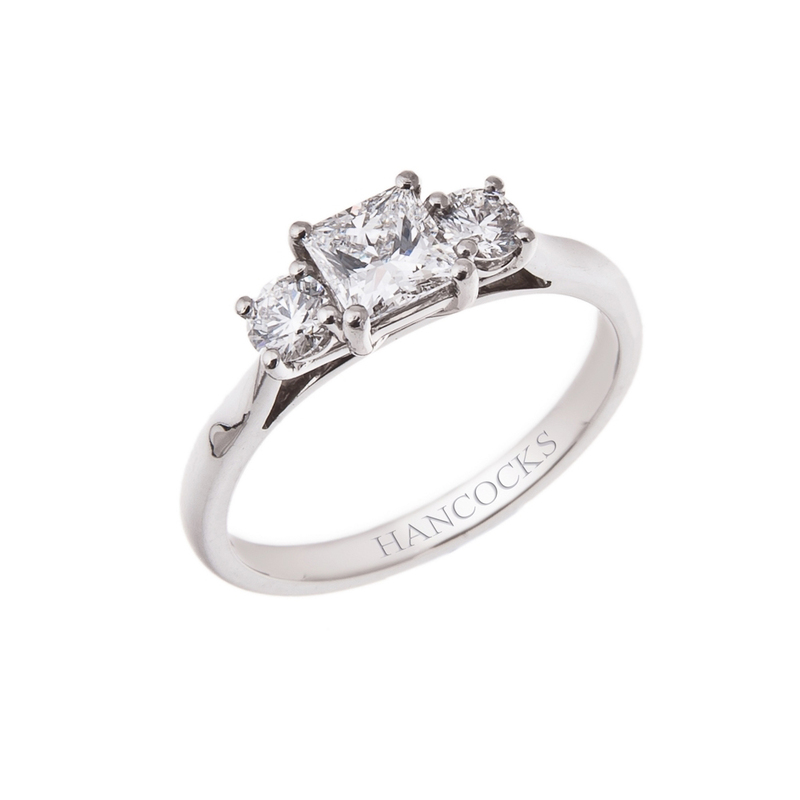 Whether it’s down to changes in personal taste, emulating your favourite celebrity or you are frankly in a much stronger financial position than you were at the time of your engagement, we’re seeing more people coming to us looking to exchange their original Hancocks ring for a new one. Finding an upgrade can sometimes be a complex process. Depending on the transformation you are looking for, an upgrade can involve anything from a change of stone to altering the existing setting. While you may be adamant that you want a new ring, just imagine your life without the one that has been on your finger for so many years. 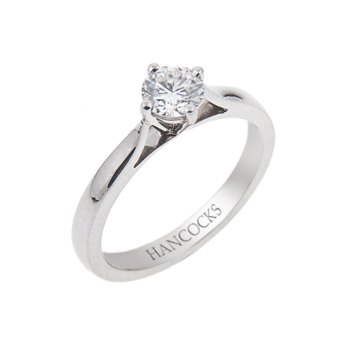 Engagement rings are incredibly sentimental pieces of jewellery that may be more special to you than you first thought. Your groom spent many months (in theory) considering the perfect ring for you, so remember that it was an investment of time and love and the decision to upgrade shouldn’t be taken lightly. Saying that, upgrading your ring shouldn’t offend your partner, you should take this opportunity to both be involved in the process, creating a ring that symbolises your relationship together. 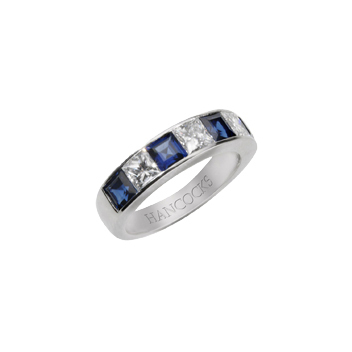 If you are confident that an upgrade is the option for you, then carefully consider the aesthetics of your new ring. 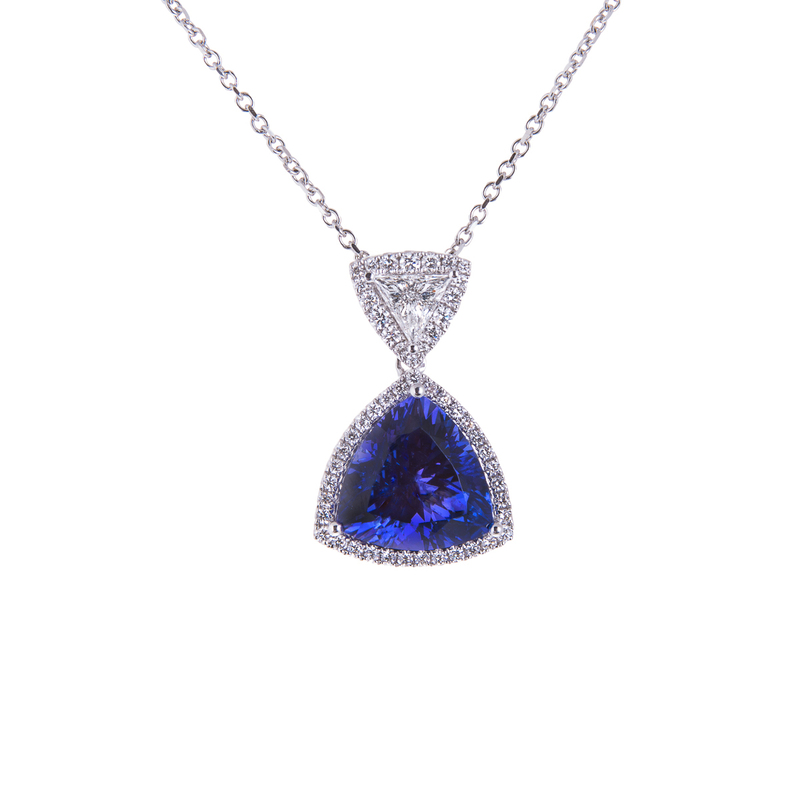 This piece of jewellery is going to be on your finger for a very long time, so don’t buy on impulse. Opt for a timeless item over something that might be highly fashionable now, and choose a style that you can visualise yourself still appreciating in ten years’ time. To some, it’s still unthinkable to swap your beloved ring for a brand new one; the years of your history together are irreplaceable. An alternative is to remount your Hancock stone, but in a different setting, to create a new style, e.g. a classic 6 claw replaced by 4. Hancocks is home to some of the finest engagement rings Manchester has to offer so why not drop in & view our incredible range?